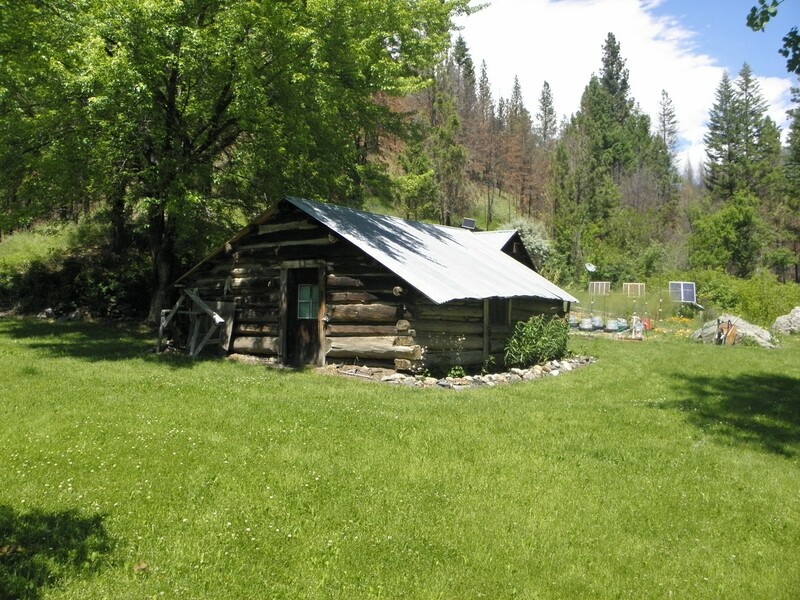 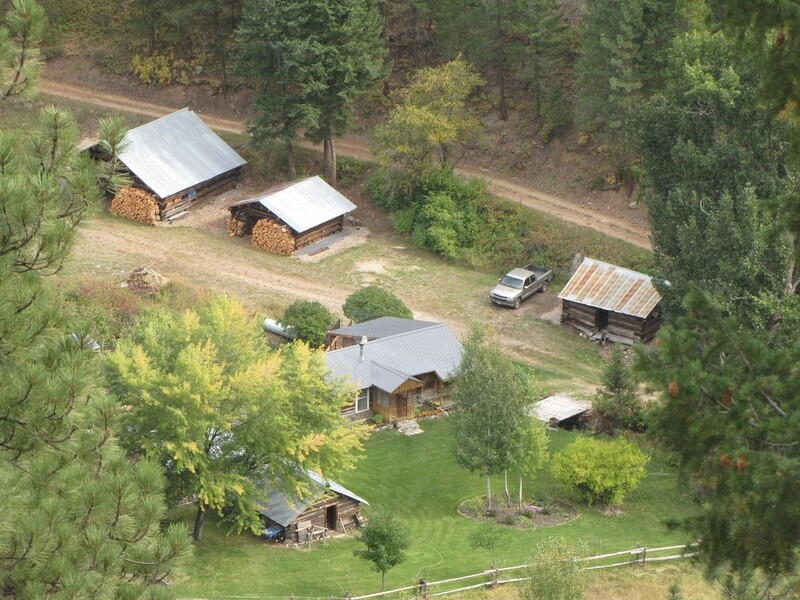 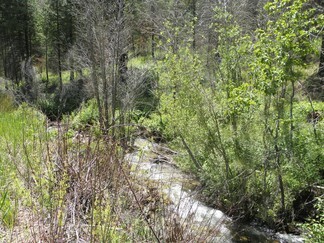 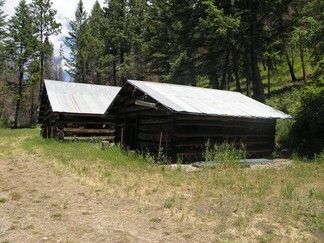 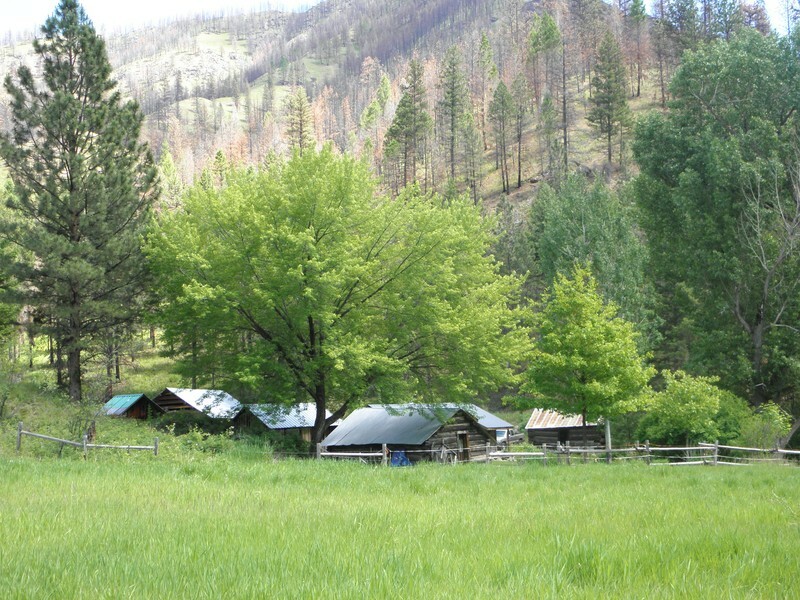 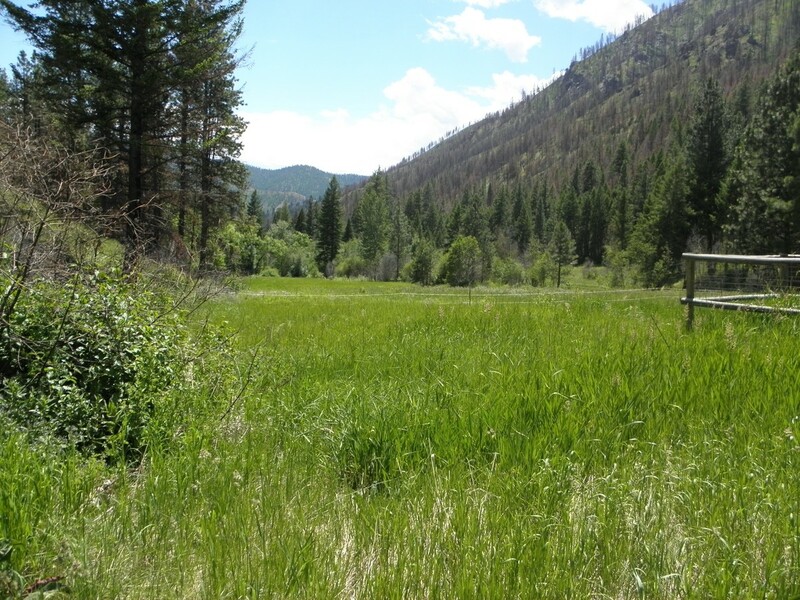 Comfortable Creek Front Log Cabin on over 8 irrigated acres surrounded by U.S. Forest Service Land! Rare Find! 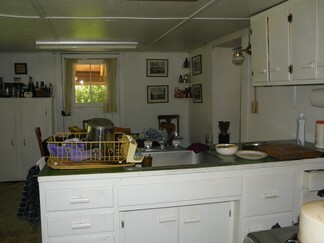 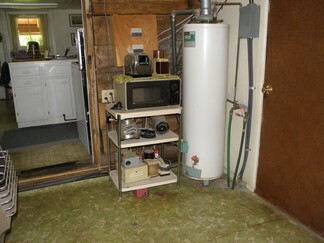 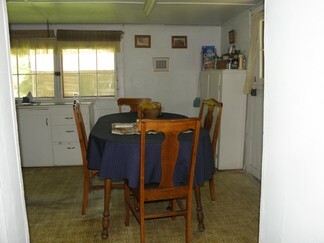 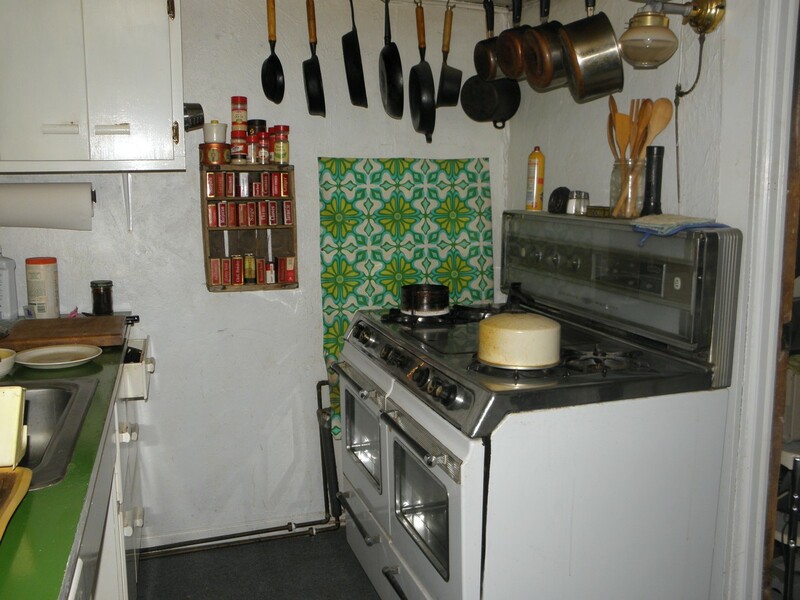 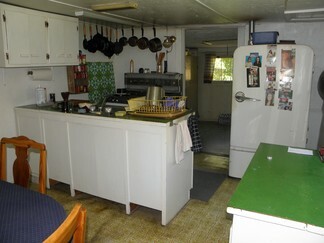 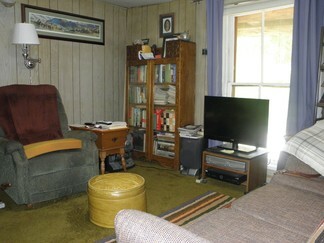 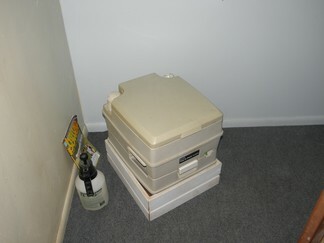 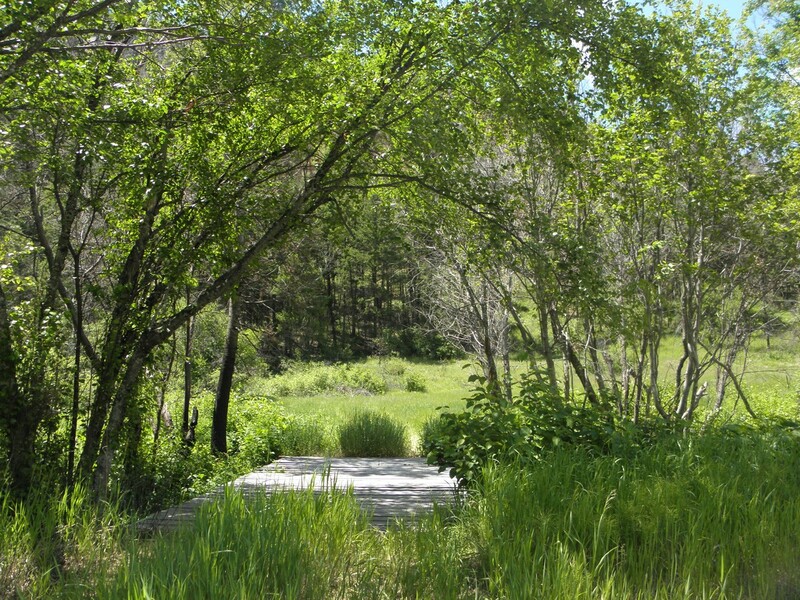 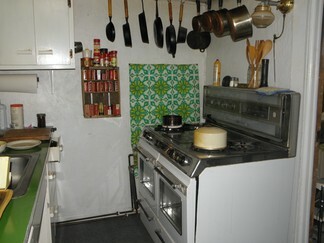 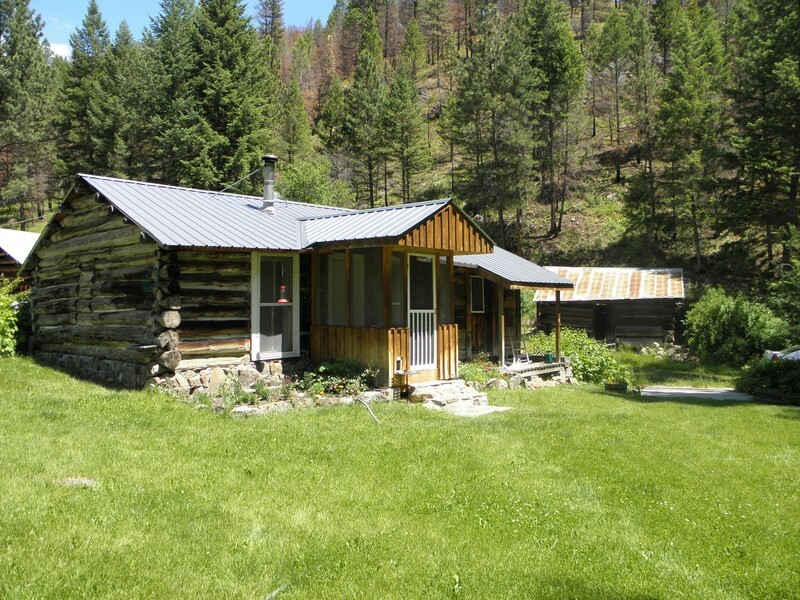 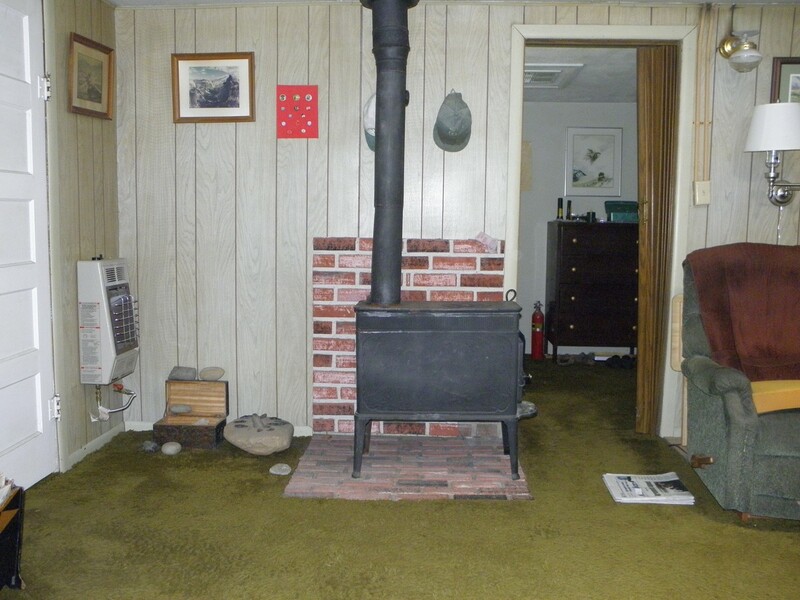 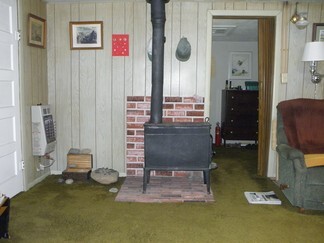 This turn key cabin offers a wood stove and two propane heaters, full bathroom with compost toilet. 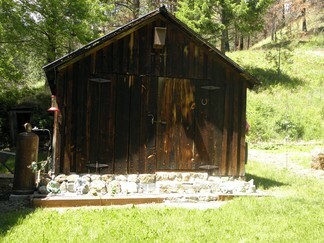 Solar panels and hydro power. 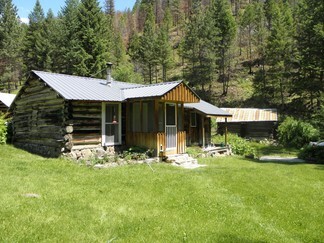 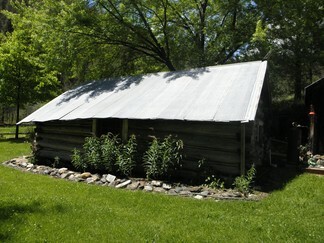 Included is a cozy guest house, machine shop, outhouse and other outbuildings as well as a large, established garden. 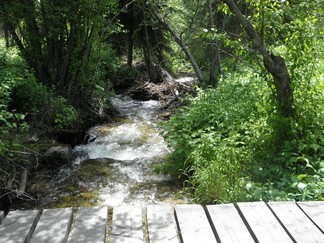 Hike, hunt, fish snowmobile, horseback! 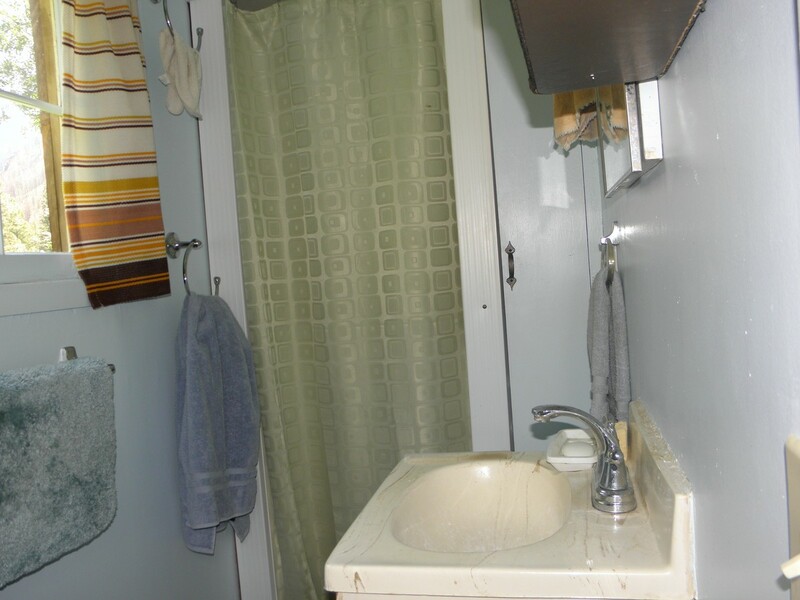 All at your fingertips!